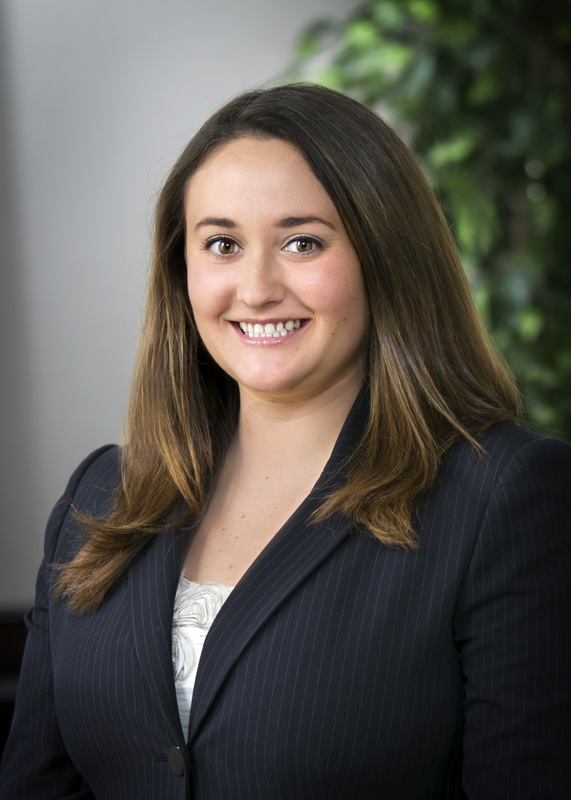 Mollie Sullivan is a member of the firm's general liability, construction, products liability and real estate practice groups. Prior to joining the team at HMDR&S, Mollie was a General Liability Risk Management Coordinator for a large, national retail-focused property group where she gained valuable experience managing property damage claims, pursuing tenders of liability, and reviewing releases for settlement. She also held several clerkships throughout law school including with the University of Massachusetts, MA Department of Children and Families, and Plymouth County Juvenile Court. Outside of work, Mollie enjoys traveling.